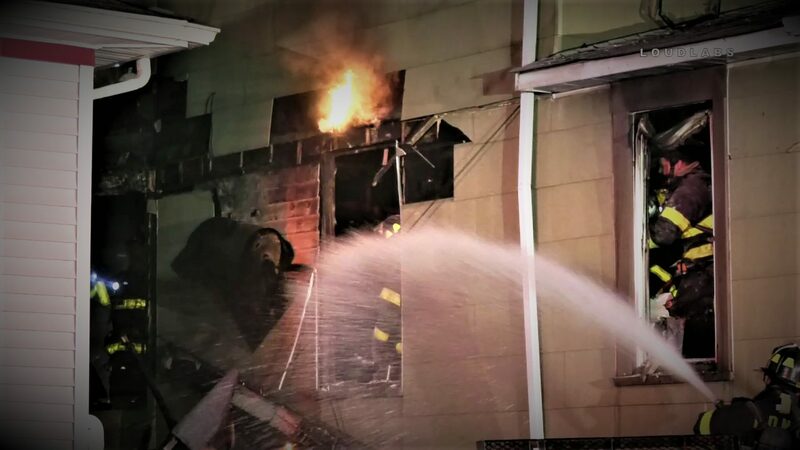 ELM PARK, Staten Island – A person is dead after a fire broke out around 6 am Thursday at 170 Hatfield Pl, within the confines of the 121st Precinct. The fire was on the first floor of a two-story house. Two victims were treated by EMS. A 21-year-old female was found unconscious and unresponsive in the house. She was transported in critical condition to Richmond University Medical Center where she was pronounced deceased. The fire was under control by 7 am and the cause of the fire has yet to be determined.